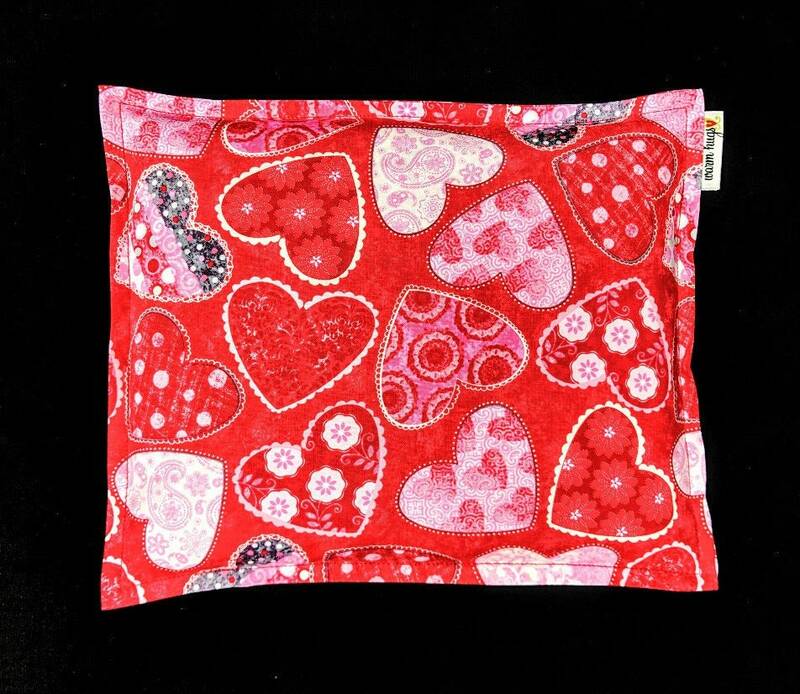 Therapeutic Corn Bags are reusable, non toxic, earth friendly heat packs and cold packs for all ages. Medium size measures 9" x 11", filled with 3.0 lbs. 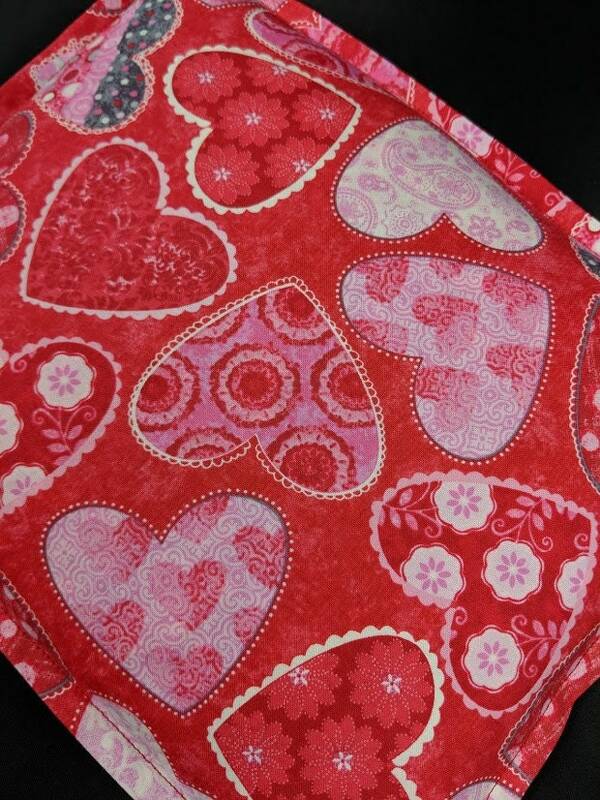 Corn Heating Pad is made with 100% cotton fabric and filled with only the highest quality clean whole corn. Just heat in the microwave and enjoy amazing moist heat for up to an hour. Corn Bags may also be stored in the freezer and used as an ice pack when cold therapy is needed. Each bag has been sewn with a 4 thread safety over-lock stitch for durability and then top stitched for a professional finish. Comes in sealed plastic bag with a custom printed instruction tag. Perfect for gift giving!